It is not exactly cool here, but we have had three days where the temps have stayed cool enough for the air to be crisp, and that puts me in a Fall baking mood! 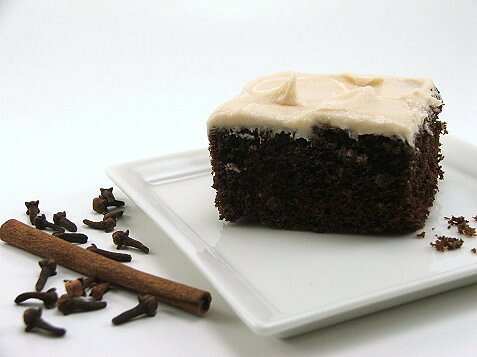 I decided to break out all the ingredients for a spice cake when a bar of dark chocolate caught my eye. 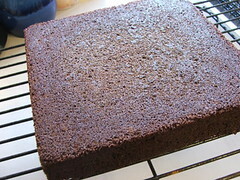 What, I wondered, would happen if I tried to make a chocolate spice cake? 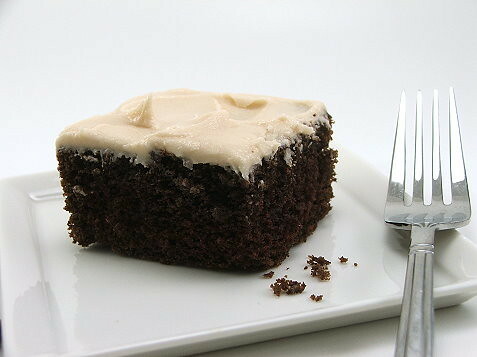 The cake is delicate and moist, and it stays moist for a few days so it is perfect for after school/work snacking. It also transports well making it good for pot-luck dinners or neighborhood parties. 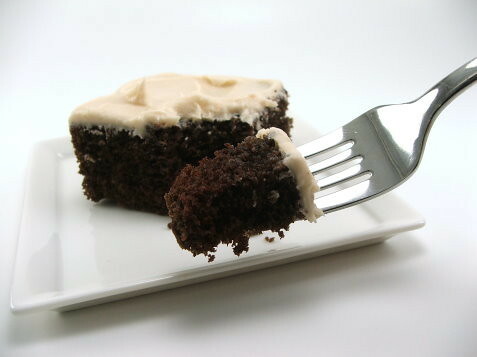 I decided to top this cake with a brown butter frosting. 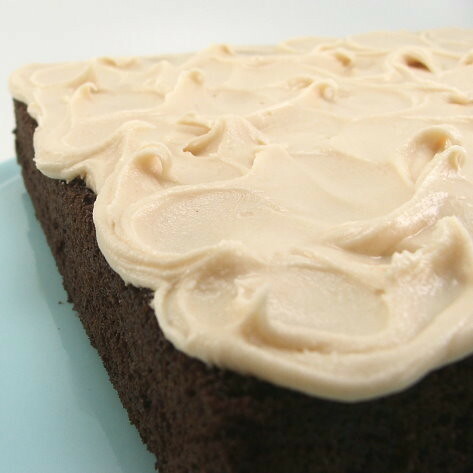 Not only is the frosting good, the nuttiness of the browned butter adds another level of roundness with the chocolate and spices. 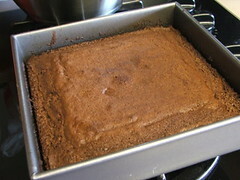 Heat the oven to 350 F and spray an 8″x8″ cake pan with non-stick spray. 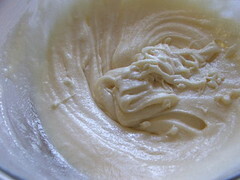 In a large bowl cream the butter and sugar until well mixed. 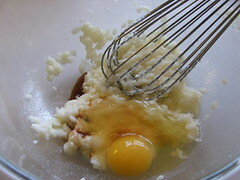 Add the vanilla and the egg and whisk until lighter in color and well mixed. 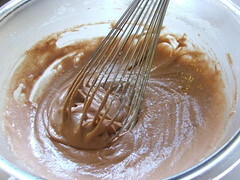 Stir in the melted chocolate. 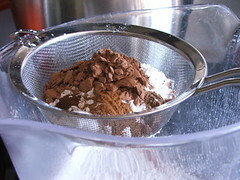 In another bowl sift the flour, cocoa powder, spices, baking soda, and baking powder. 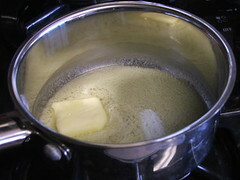 Alternately add the flour mixture and milk into the butter, in three additions, beginning and ending with the flour. 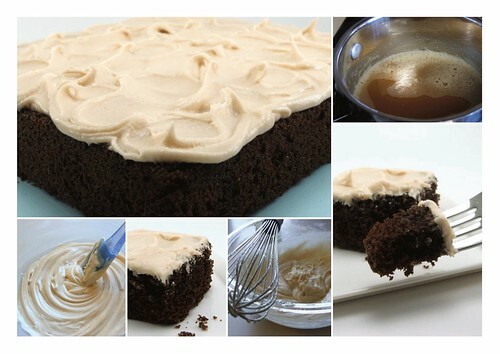 Pour into the prepared pan and bake for 30 to 35 minutes, or until the sides of the cake begin to pull away from the sides of the pan. 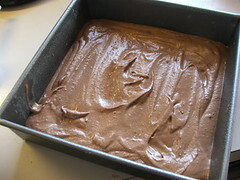 Cool in the pan for ten minutes before turning out onto a wire rack to cool completely. While the cake cools prepare the frosting. 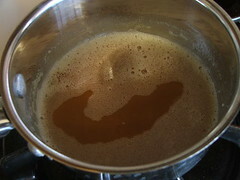 In a small pan over medium heat brown the butter until it is nut brown. Be sure to stir the butter constantly. 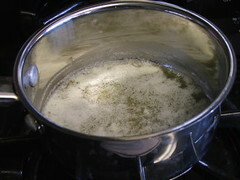 Allow the butter to cool to room temperature. Beat the butter, powdered sugar and vanilla until combined. 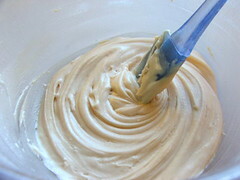 Add the cream, a tablespoon at a time, until you reach your preferred consistency.